Sunday School is a ministry that provides sound Biblical teachings and small group interaction. 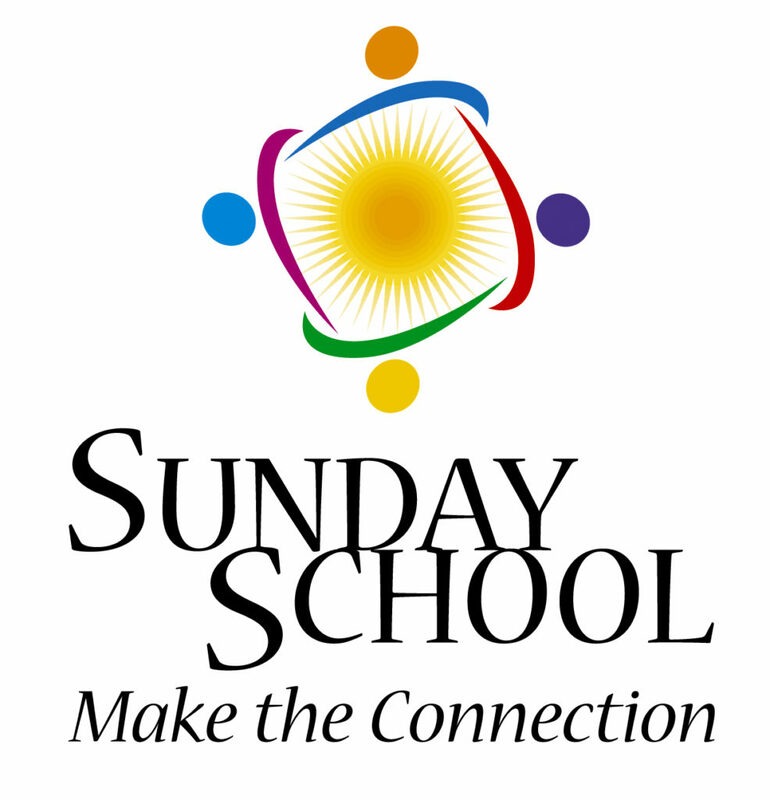 Sunday School enables members to connect to God and are for others on a personal level through fellowship, praise and prayer, and Bible study. Classes are divided based on age, gender, and/or marital status. There are Nursery and Preschool classes, Elementary, Middle School, and High School classes, College, Singles, Couples, Men, Ladies, and Senior Adults classes. You do not have to be a member of the church to join a Sunday School class. There is a Sunday School class at Lakeview that is perfect for you!! Where the Word is relevant, relationships are real, worship is dynamic and lives are renewed!